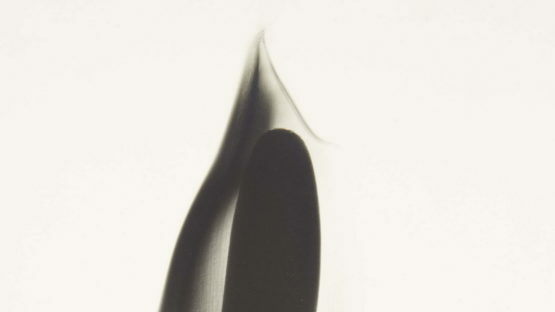 Dain Tasker was born in 1872 in Beloit, Wisconsin. He was the chief radiologist at Wilshire Hospital in Los Angeles when radiology was in its beginning stages. In the 1920’s Tasker became involved with pictorial photography, creating photographs based on genres such as landscape and portraiture. In the 1930’s, inspired by an x-ray photograph made by a fellow physician he began applying his knowledge of the x-ray image process to recording flowers.